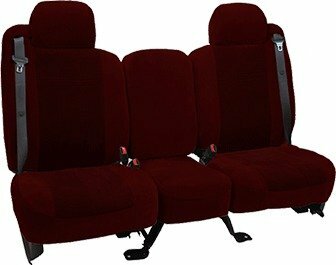 Made from 100% polyester, Velour custom seat covers are known for their softness and original factory look. 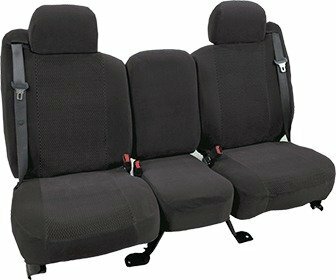 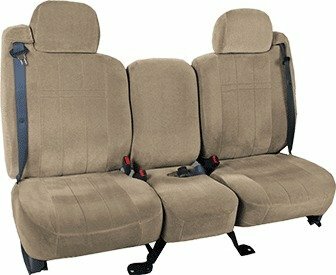 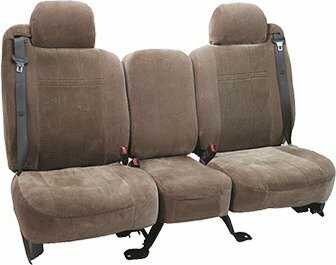 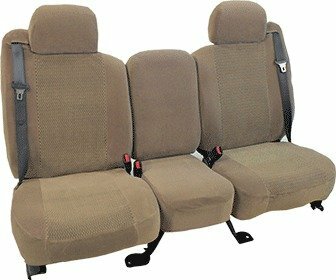 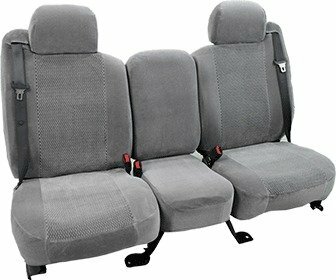 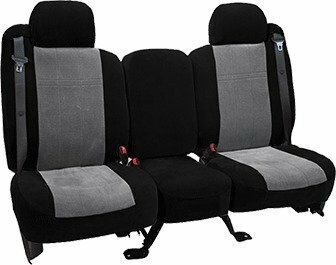 These seat covers feature high breathability, a stretchy, snug fit, and ultra soft foam backing for maximum comfort. Ideal for trucks, SUVs, and jeeps.